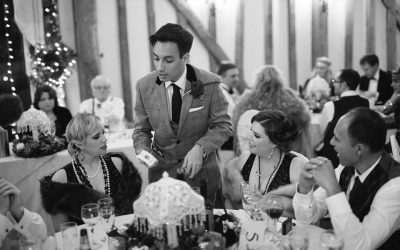 Oliver is a multi-award winning magician who specialises in wedding and corporate entertainment. He combines sophisticated traditional magic with cutting edge psychological theories to create an unforgettable experience. Oliver is known for his close up magic, fooling many magicians and always his audience. Close Up is his forte and he works daily to structure and creates incredible routines and magic. These have taken him around the world and opened many doors just through his close up work. 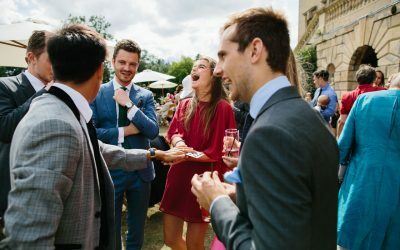 If you want any event to be special and memorable, his close up work will leave your guests stunned, not believing the incredible events that have just unfolded. His magic will always be at the highest quality right before your very eyes. The best way to get an idea on whether Oliver is right for your event, is to browse some photos and videos of the him performing, to ensure he’s perfect for you. "We had a wonderful day - to which you were integral. We thought you did a magnificent job and we received lots of very enthusiastic feedback, not only about your magic but also about your charm and charisma!" 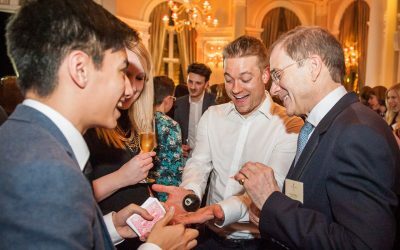 Oliver’s magic was the perfect addition to our corporate even. He has a great variety of tricks and definitely impressed the crowd. Fantastic! Oliver really kicked off our company annual party on Friday. We were all blown away with his up close magic tricks and were talking about him all night. Brilliant!